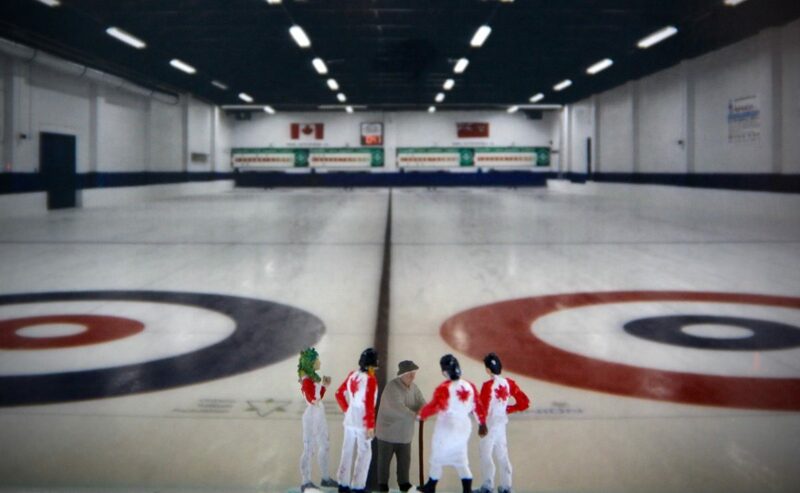 The New Canadian Curling Club by Mark Crawford. From Mark Crawford, the playwright who brought us the smash hits The Birds and the Bees and Stag and Doe, comes a hilarious new comedy with a rich heart. The essential premise is a small town in rural Southwestern Ontario with an ice rink, a refugee resettlement program, and a “Learn to Curl” class. In an effort to welcome sponsored Syrian refugees to the town, the municipality offers a free, introductory “Learn to Curl” program, open to anyone. In addition to a young Syrian girl, everyone who signs up happens to be a newcomer from across the globe, each with their own story. The night before the very first class, the woman from municipal Parks & Rec, who organized the outreach event, falls and breaks her hip. Consequently, the duty to teach “Learn to Curl” falls on the custodian/Zamboni driver, Stuart, a former champion curler, and unfortunately, a man with some…well…er… opinions about immigrants. What follows is a hilarious and inspiring story of an unlikely group of would-be athletes who face off against local prejudice to become a true team, and end up competing in the most prestigious local bonspiel tournament: the highly coveted Royal Highlander trophy. 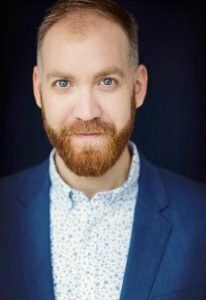 “Mark knows our audience so very well and has built something truly special for us, with plenty of curling right on stage,” says Artistic Director Gil Garratt.